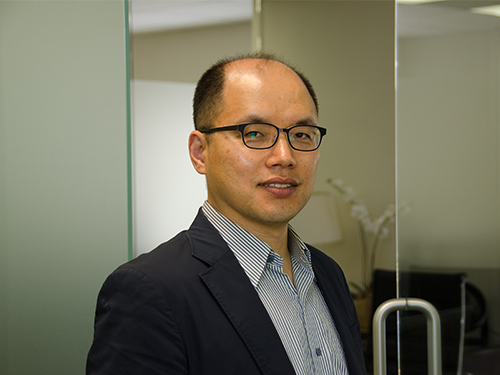 Nam Kim is a technical specialist who has worked extensively with display technology, including LCD, LED, OLED, display panel, general circuit, and system aspects. Mr. Kim worked as both an engineer and as part of the intellectual property team with Samsung Electronics. Mr. Kim assists the firm in various aspects of patent prosecution.